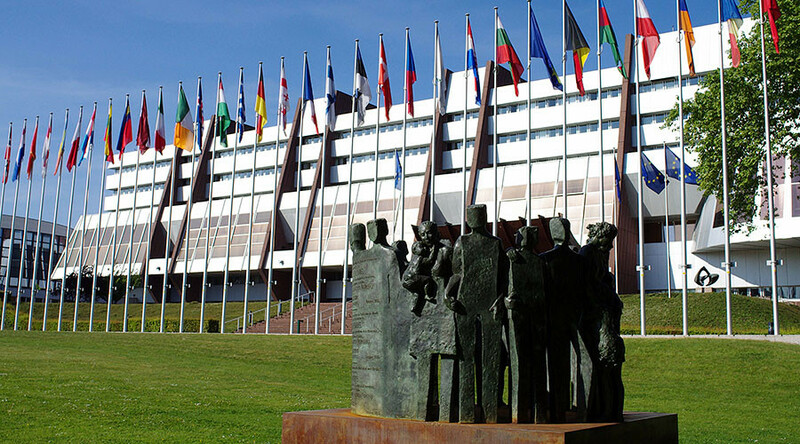 Russia isn’t going to be represented at the Parliamentary Assembly of the Council of Europe (PACE) winter session as the body refuses to give up its policy of discriminating against national delegations, the lawmakers said. 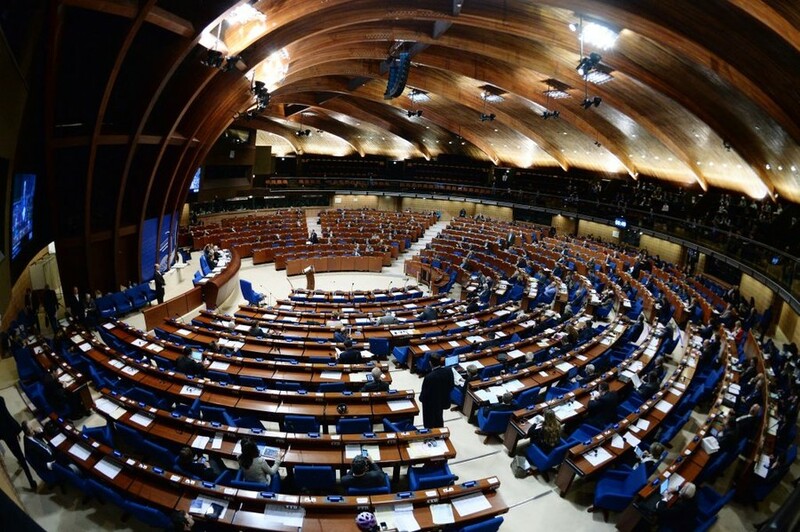 “In accordance with our common decision, we won’t be taking part in the work of the Assembly until PACE changes its rules so that they prohibit discrimination against national delegations,” Aleksey Aleksandrov, Senator and member of Russia’s delegation to PACE, told RIA-Novosti. 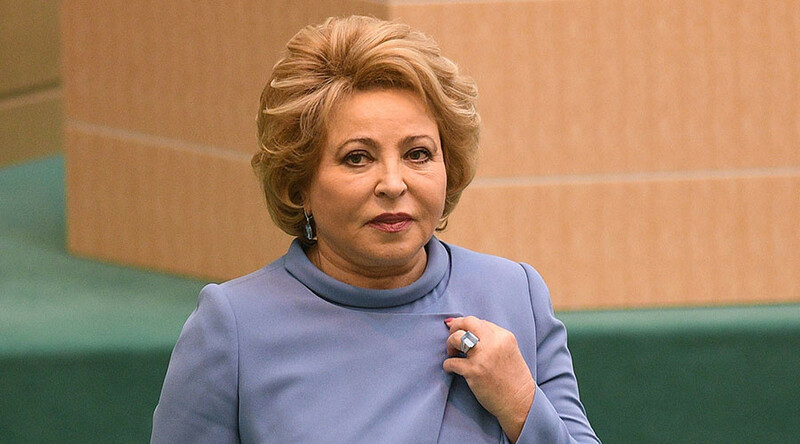 The ball is now in PACE’s court as Russia is ready to return to the Assembly as soon as the relevant amendments are implemented, Aleksandrov said. So far, PACE principally refuses to change its stance because it’ll violate the general policy of sanction pressure on Russia by the West, he added. 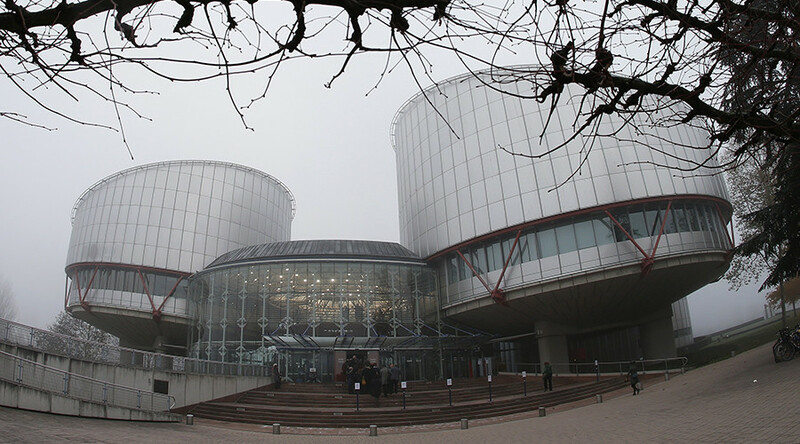 Moscow will continue consultations with the Council of Europe’s parliamentary arm in order “to convince the colleagues that any discrimination of national delegations, first and foremost, is detrimental to the organization itself,” Tolstoy said. 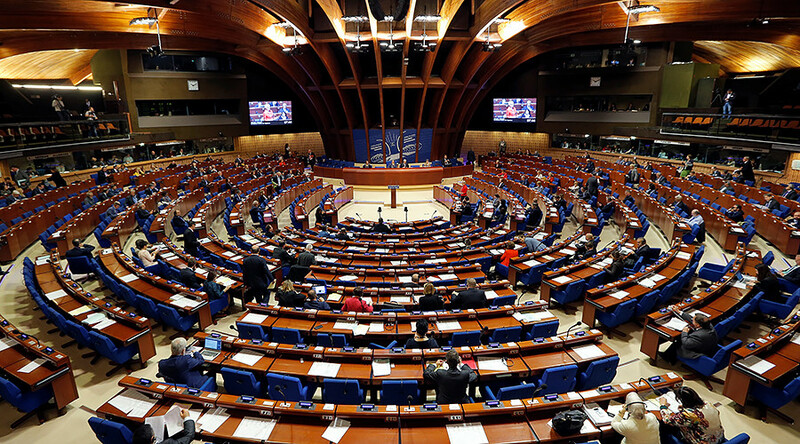 Russian delegations haven’t participated in the work of PACE since 2015 when the 47-member body adopted a resolution depriving Russia of its right to vote in and take part in the work of PACE statutory bodies. 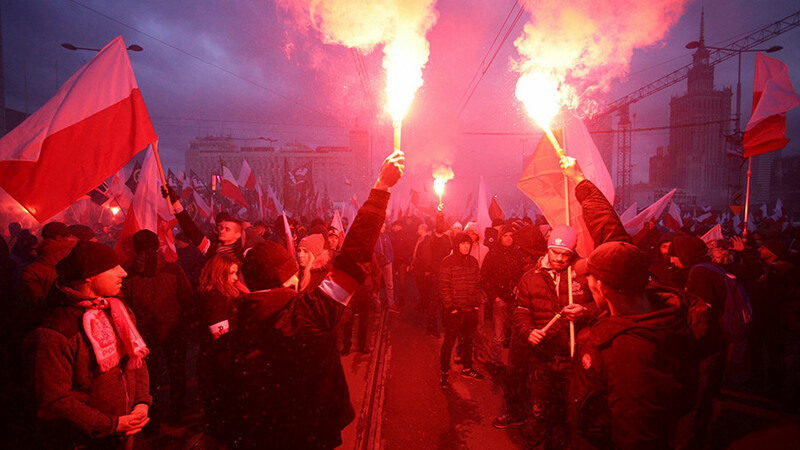 The sanctions were imposed over Moscow’s reunion with Crimea the previous year.